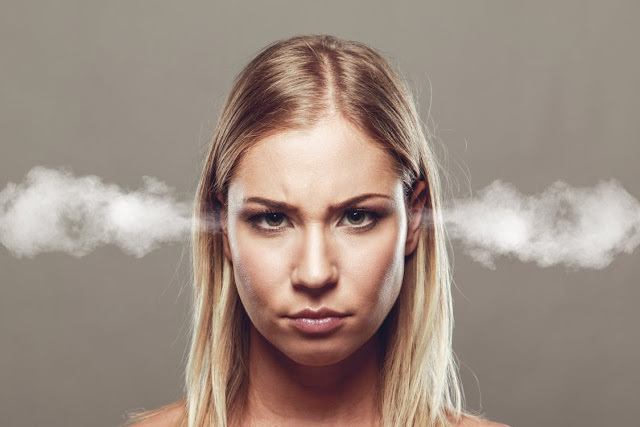 Speaking of stress, if you're in the process of giving up smoking, you'll perhaps have realized just how stressful breaking the habit can be and that you're now at a loss for something to do with your hands. Fidget spinners are a great little solution for this, especially when teamed with other aids such as Nicotine patches and/or electronic cigarettes. For those who are a fan of E-Cigs, Simply eLiquid is currently running a fantastic clearance sale with loads of offers so it's well worth a look. 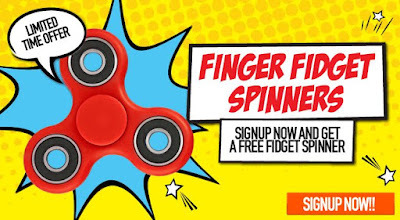 While you're at it, be sure to also enter Simply eLiquid's fidget spinner giveaway. Running for UK residents over the age of eighteen until the 12th June 2017, all you need to do is provide your email on the giveaway page and you'll be given a referral code which you can then share with friends and family. 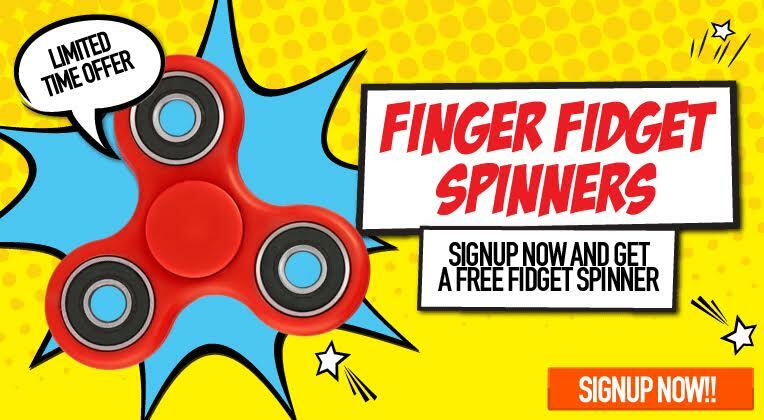 Upon signing up you'll get a 20% discount code to spend on Simply eLiquid and just for spreading the word, you'll be sent a free fidget spinner!